Quick Services, Quality Work, We Answer Our Phones! Carpet can be one of those ‘silent killers’ in your home. While you might assume that it is harmless and a little dirt here and there is going to affect nothing but the appearance of the carpet, that is clearly not the case. In fact, carpet can not only be a dirt magnet, but it can serve as a home to all kinds of critters, fleas, dust mites, and more. This is true even in the most well maintained home with regular cleaning. Eventually, a carpet is going to suffer from these problems because standard cleaning equipment that is commonly used in households is simply not built to properly maintain carpets as well as they need to be. Below, we will be going over some of the primary reasons you will want to make the investment in your home and hire a professional carpet cleaning company to handle your carpets. One of the biggest reasons you will want to make the investment to hire a company to handle it for you is because they are going to be able to get the best possible results from your cleaning. Because they have the required equipment that is needed to get the job done as effectively as possible, they are going to be able to provide your carpets with the most thorough cleaning possible. Unless you are looking to invest hundreds or even thousands of dollars into professional carpet cleaning equipment, you are going to want to outsource the task to a professional that not only has, but also maintains this kind of equipment. After all, professional equipment is going to provide professional grade results. Whereas, anything on the market for consumers is largely going to provide sub par results. Being able to effectively clean a carpet to avoid mold build up, dust mites, and everything else is something that require a lot of time. 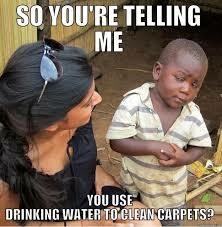 This is especially true if you do not have complete access to professional carpet cleaning equipment. Because the professionals not only have the required equipment, but they also have the experience needed, they are able to perform the task much quicker and much more efficiently than you ever would be able to. As a result, you will be able to not only save time by outsourcing the task to someone else, but you will also be able to decrease the time it takes to get your carpets thoroughly cleaned as well. Overall, there are a variety of reasons to consider hiring a professional to handle your carpets. Not only is it going to be a significant time saver, but you are also going to be able to enjoy the better results that their equipment and experience is capable of providing you and your family. This can be crucial to the overall health of everyone that lives in your household as uncleaned carpets can cause significant respiratory problems in individuals with compromised respiratory or immune systems. Doing It Yourself, yet I never found any interesting article like yours. Thank you so much for taking the time to read our blog! We wish you the best! 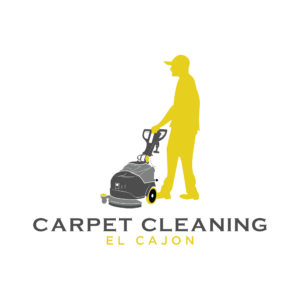 Our company provides top quality work in the East County and all over San Diego County. 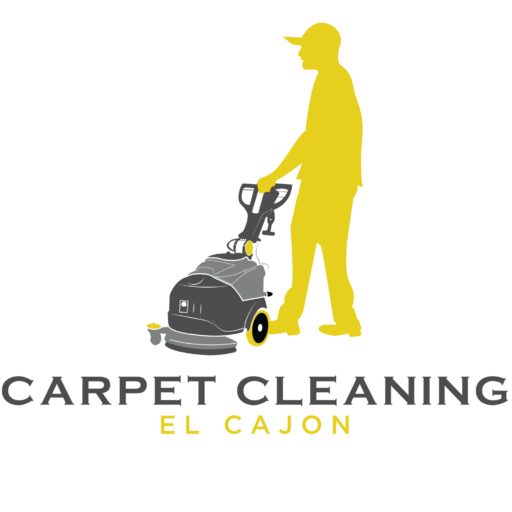 We specialize in carpet, tile, grout cleaning, pet stain and odor removal services.